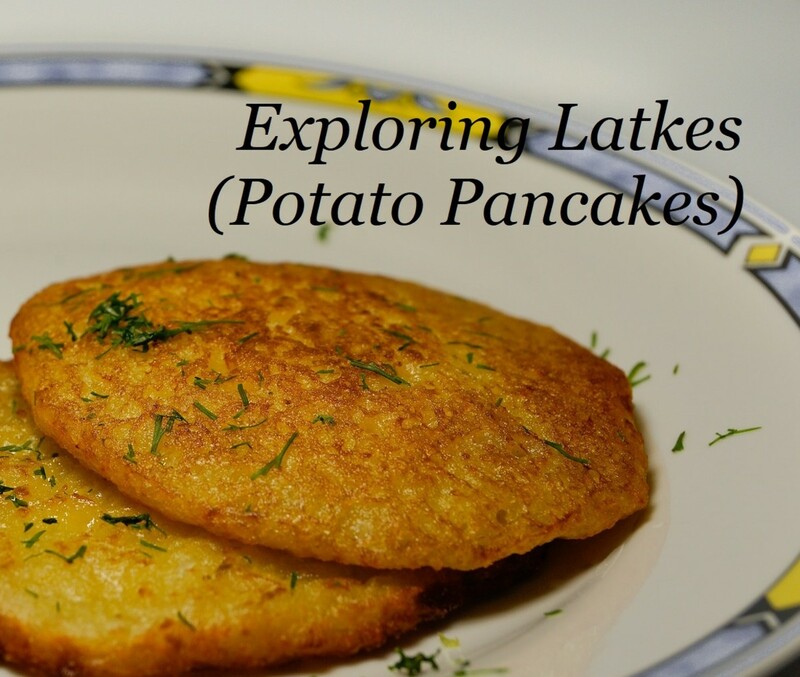 Potato latkes are also known as potato cakes or potato pancakes. 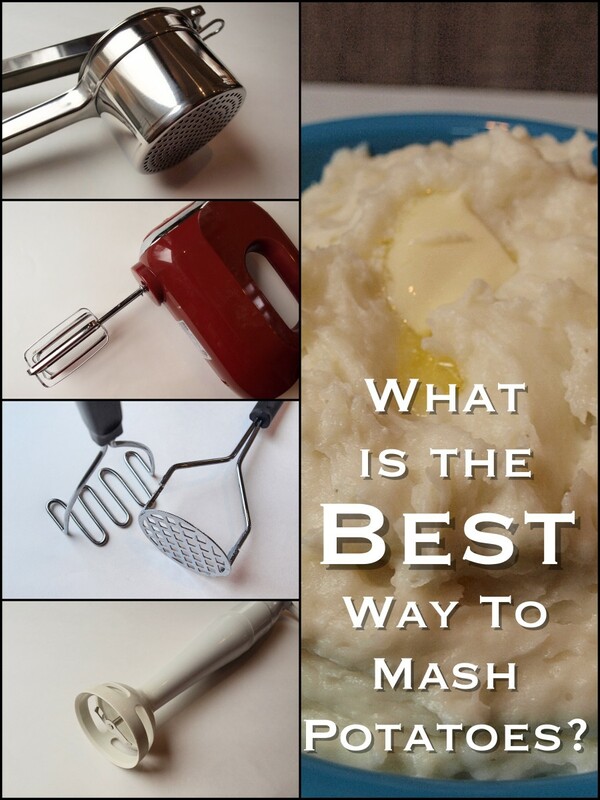 They can be made using shredded or mashed potatoes and a variety of other ingredients and spices. Potato latkes are a very traditional dish for my husband and I as we come from Polish and Jewish backgrounds (respectively). 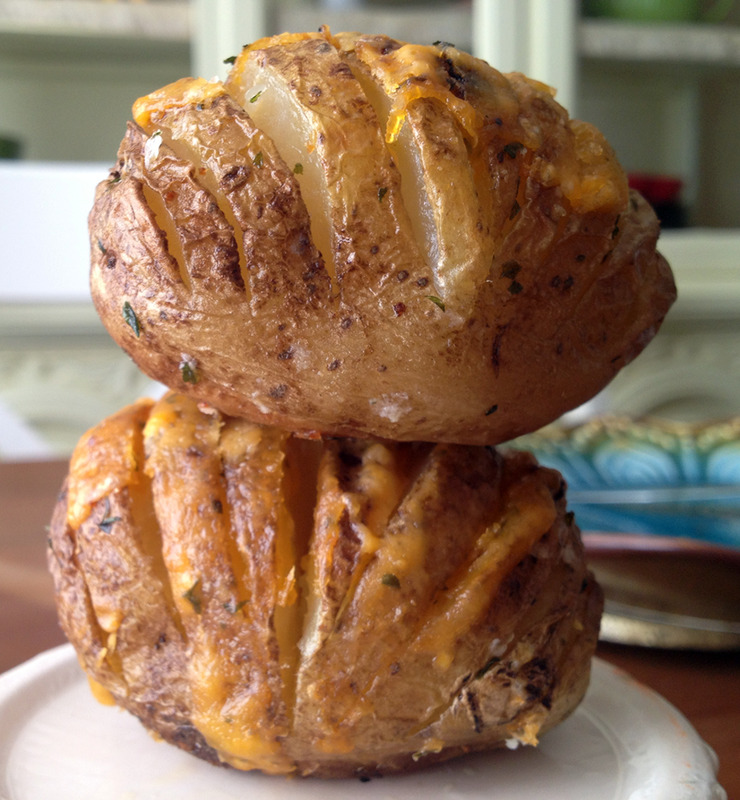 I love to prepare all kinds of potato side dishes and latkes hold a special place at the top of that list. I first prepared this version of latkes when I had leftover broccoli. I've usually got broccoli on hand to make these tasty little pancakes and this recipe has become a lifesaver when we have broccoli that needs to be used. 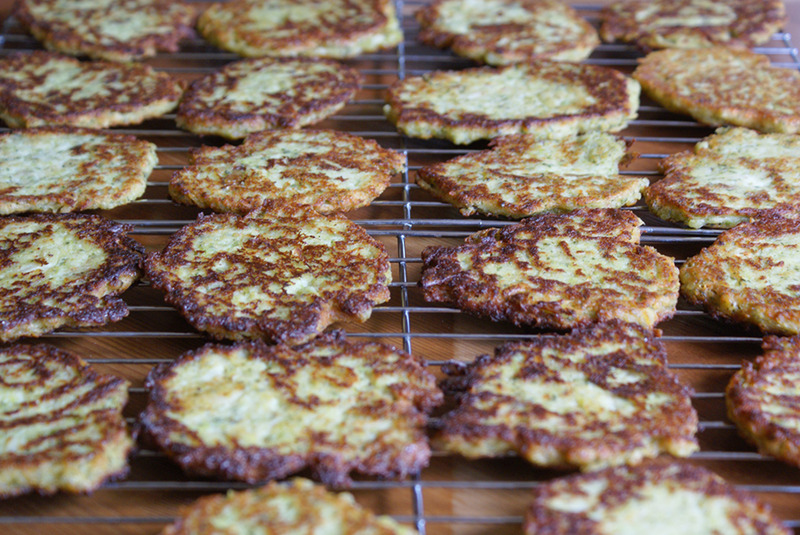 If you're trying to find a recipe for latkes that's easy and yummy, this is a fantastic one. Even if you make and eat latkes regularly, this is a version you should treat yourself (and your tastebuds) to. Never heard of potato latkes. Heard of them but haven't eaten any. Eaten latkes and love them! Eaten latkes and make them at home too! Tried latkes but they were nothing special. Scrub potatoes and cut into eighths. Place in large pot of cold water and bring to boil. Boil 15-20 minutes, adding broccoli to pot for remaining five minutes of boiling time. Potatoes should be fork tender. Drain vegetables. 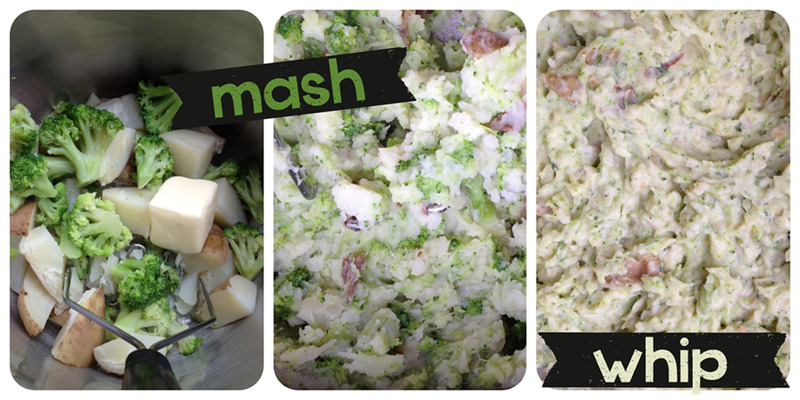 In mixing bowl: mash potatoes, broccoli and butter together. Add remaining ingredients. Mix with electric mixer until creamy. Heat olive oil in skillet on medium heat. Shape mixture into patties and fry. Flip latkes when sides are golden. Each side takes approximately 3-4 minutes. Remove latkes with spatula and rest on paper towel-lined baking sheet. Transfer to baking rack. 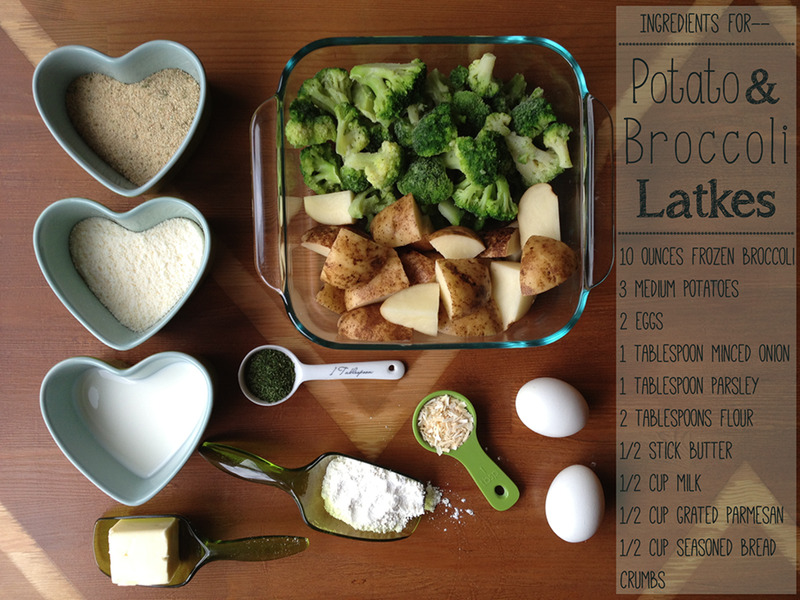 This recipe is so easy when you're working with leftover broccoli and mashed potatoes. It can really reduce your prep time. I like to buy frozen broccoli in a 10 ounce bag for this recipe, but if I'm working with leftovers, I'll simply use what I've got. Sometimes this can be more or less. Coat your hands with a little oil prior to shaping patties. This will make life easier. 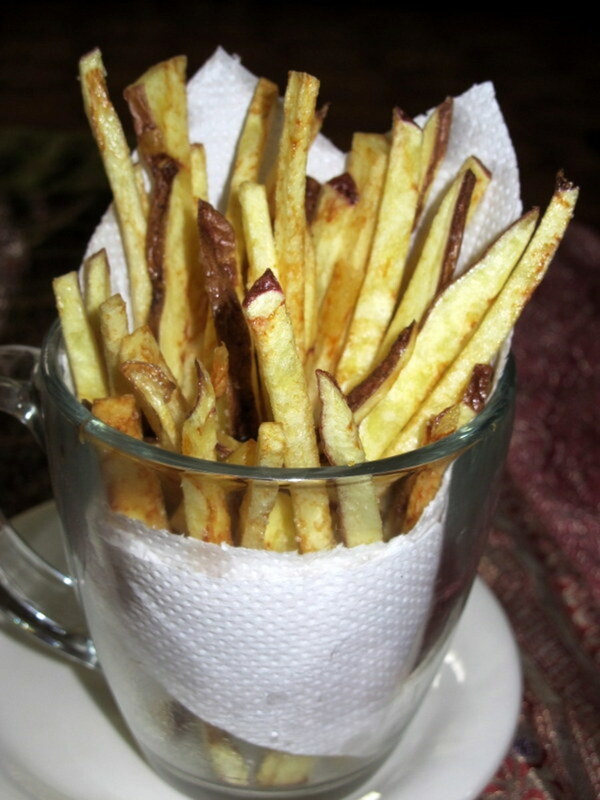 If you prefer to not use your hands-- drop spoonfuls of batter into your frying pan. Dip a fork in a little oil and use the bottom to gently press and shape your dollop into a patty. Recoat fork as necessary. The paper towels are great at sucking up excess oil. Don't let them rest on the oily paper towels for too long or it defeats the purpose. I like to transfer them to a baking rack and pop them in a warm oven until ready to serve. These potato and broccoli latkes taste great just the way they are but are super yummy whith melted cheddar cheese on top. Sprinkle some shredded cheese on top before popping in a warm oven. 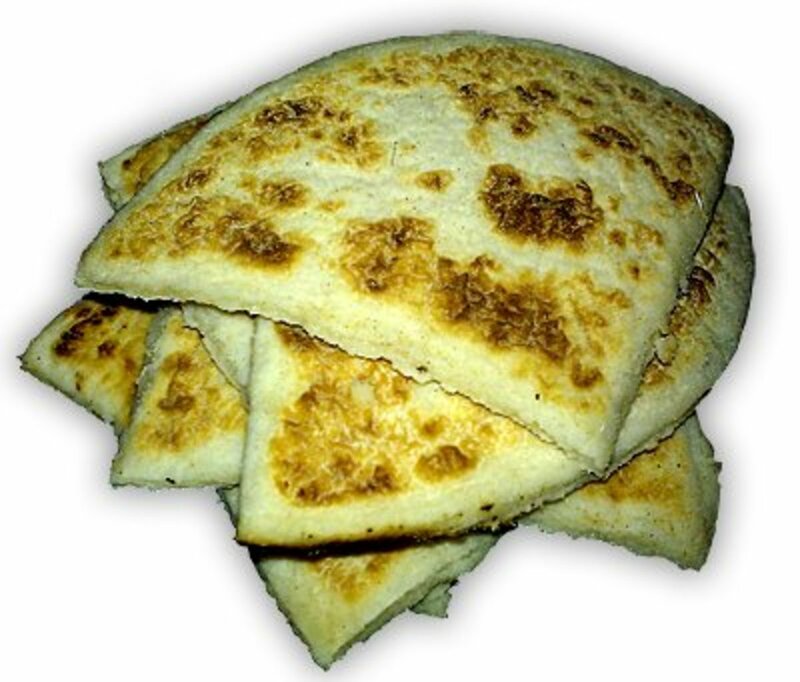 They also taste great with sour cream or ranch dressing. Latkes are so special that my holidays wouldn't be complete without them. If you're looking for new Thanksgiving potato recipes, these latkes will be a hit. I love to make and eat them for all the holidays but also all year round as a dinner side dish. They're too yummy to get tired of. If you're looking for any recipe for potato cakes or one of the best potato pancakes recipe, this version is so satisfying. I like to eat mine any time and with a yummy dollop of sour cream. 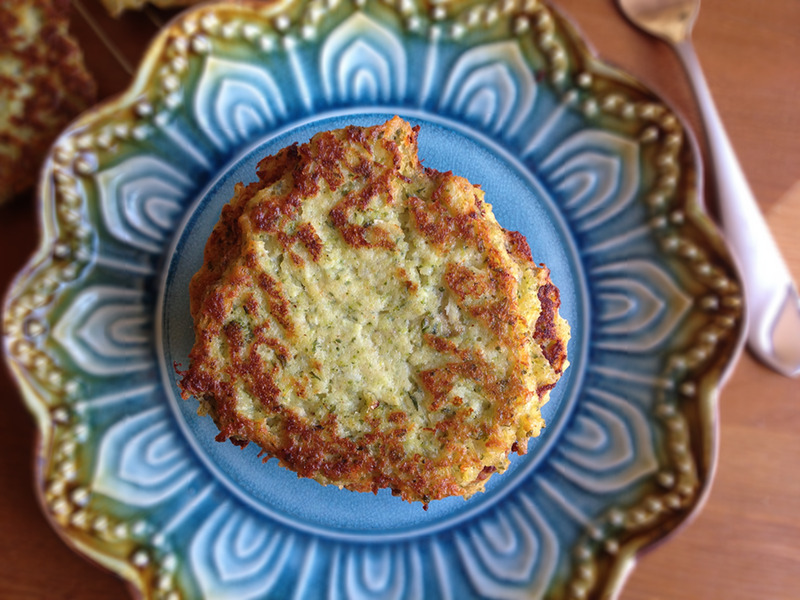 I make potato pancakes often and do add zucchini at times. But never thought of adding broccoli. I definitely will next time. Really well done hub! @MPG Narratives-- Thanks for commenting and pinning; I appreciate it! I'm sure your potato cakes are tasty! All of your pictures are beautiful! You make amazing Hubs. Awesome. 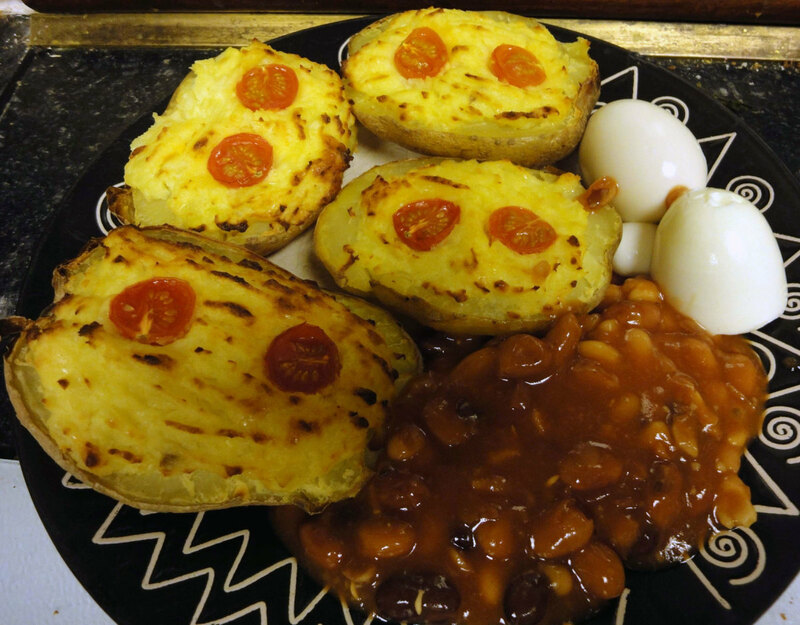 This is a great recipe, thanks for sharing it with us. 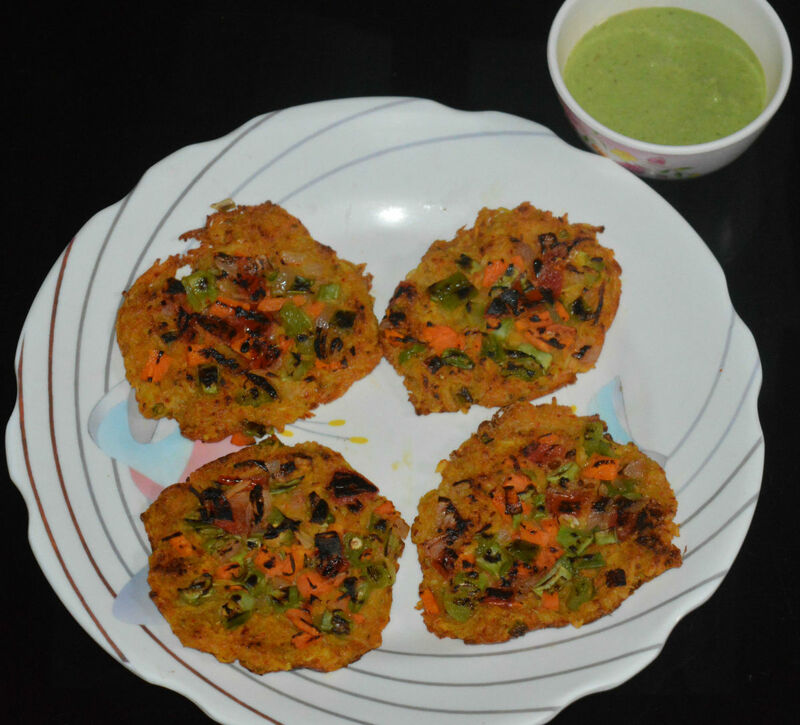 I make potato cakes but I like the idea of adding broccoli to them. Voted up and pinning. Oh my goodness, those sound so yummy! Yum! These look wonderful. 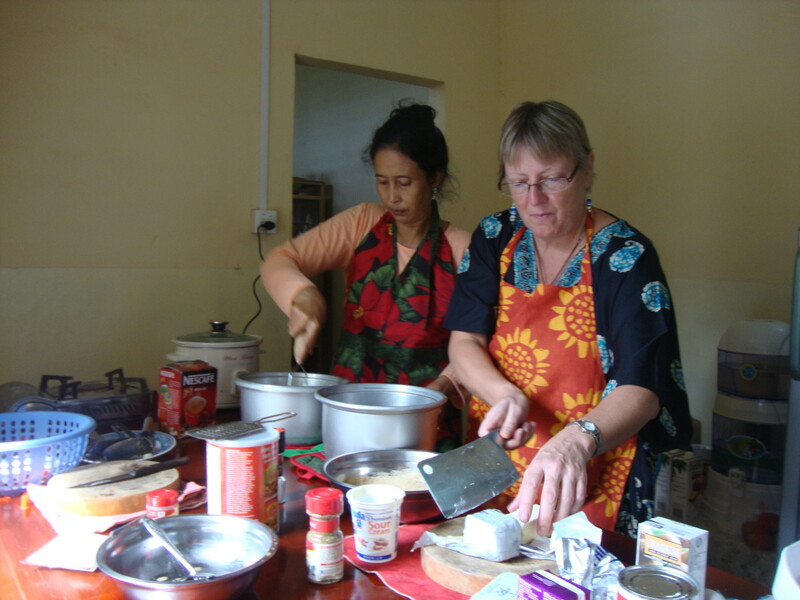 I have to start a HubPages recipe file, there are so many wonderful recipes on here. I want to try these for sure. Voted up and sharing. These look fantastic. I wish I didn't eat dinner already or I'd make them now! Looks truly delicious. I think I can get around the flour and bread crumbs to avoid the wheat. The first picture is so appealing. Thank you for sharing. Interesting recipe. 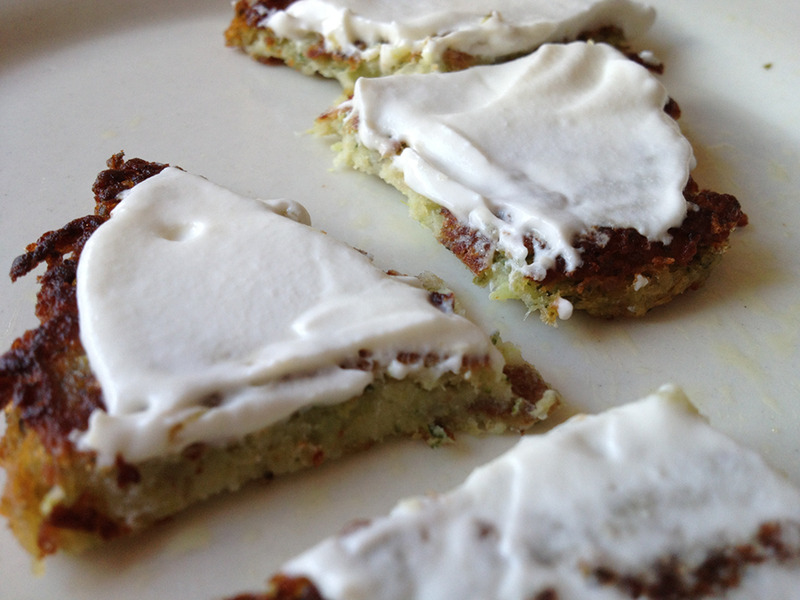 These potato and broccoli latkes look delicious and tasty. The images of the recipe also look really good. These look so good. And your photos and presentation are superb. 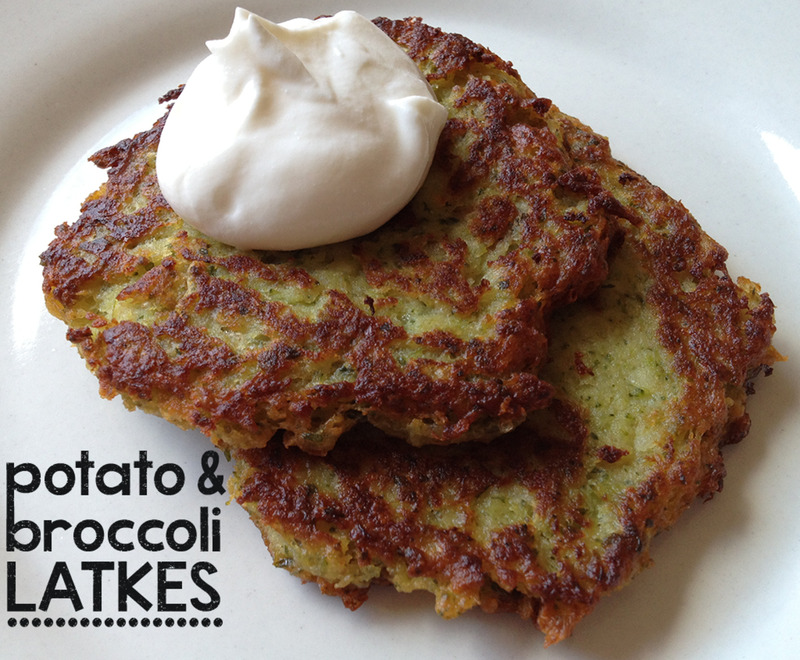 I love potato latkes, but I've never had them with broccoli! Very inspired. Such an easy way to kick up the health factor in this recipe. Thanks for sharing. Very interesting and healthy recipe. Going to try this soon. Thanks for sharing.